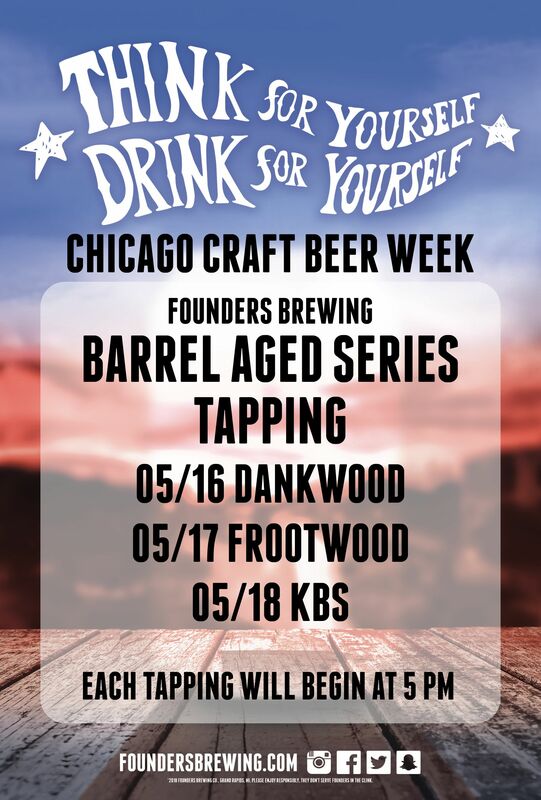 Join us at Kuma’s Corner in Schaumburg while we celebrate Craft Beer Week with some delicious bourbon barrel-aged beers from Founders! 1570 E Golf Rd. Schaumburg, IL.